“He said, ‘Sorry,’” Volkanovski said of Aldo. “I don’t know if that’s a, ‘Sorry, I don’t know him.’ Or a, ‘Sorry, that ain’t happening.’ I don’t really care. I don’t think he’s looking at a title run, so if that fight makes sense for me, I don’t even know. 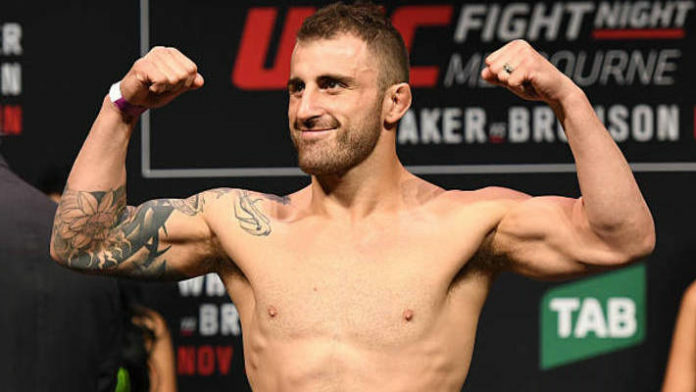 Whom do you believe Alex Volkanovski should face next?